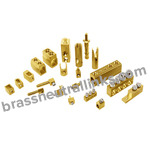 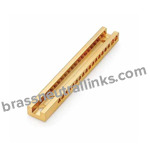 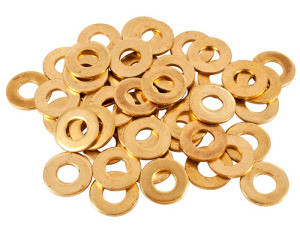 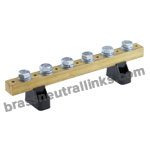 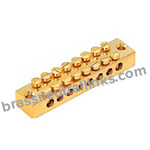 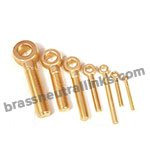 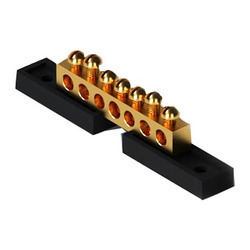 Brass Neutral Link manufacture Brass Terminal Blocks and Bars from High-Grade Free Cutting Brass, CDA 360 Brass, Free Cutting Brass IS 319 Type (I), CZ-360 High-Grade Brass material. 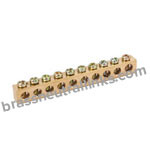 We offer Brass Terminal Blocks and Earthing Blocks for all types of panel boards switchgear and electrical switchboards enclosures. 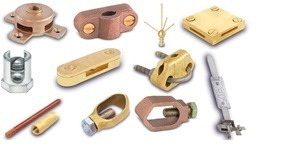 Our Brass Terminal Blocks include features such as Dimensionally accurate, remarkable surface finish and High tensile strength. 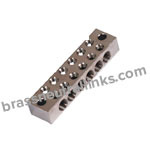 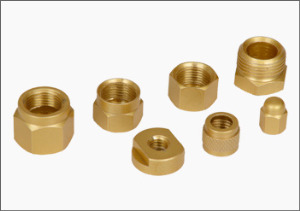 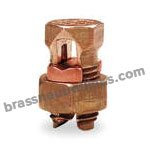 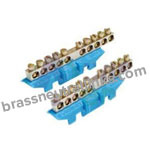 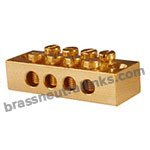 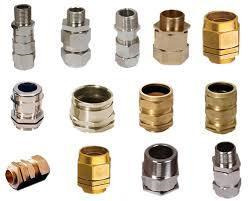 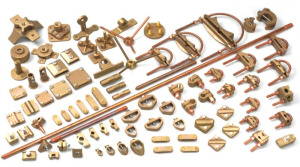 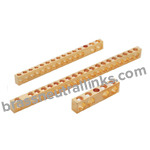 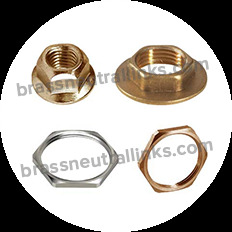 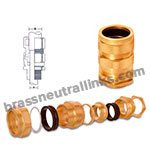 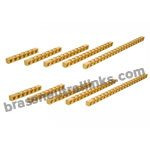 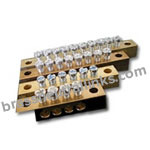 Brass Terminal Blocks and Bars are available in Natural, Nickel Plated, Tin Plated, Natural Brass, Electro-Tin, Chrome or any coating and with BA Threads, ISO Metric and International GO & No-Go standards as per custom specifications or custom samples.